What does the ACTIVE_EX_WORKER_THREAD_TERMINATION error mean? The “ACTIVE EX WORKER THREAD TERMINATION” BSOD (Blue Screen of Death) error results from the termination of an active executive worker thread without going through the rundown code. The worker thread, or background thread, is a process that is created for a task without user interaction. This BSOD error is usually caused by issues and incompatibilities with installed software applications, hardware, and device drivers. In many instances, this message is due to the chipset and video drivers that have not been updated, or failure to install the latest operating system updates and patches. This BSOD error is also known as “ACTIVE_EX_WORKER_THREAD_TERMINATION” and “Windows STOP 0x000000E9“. 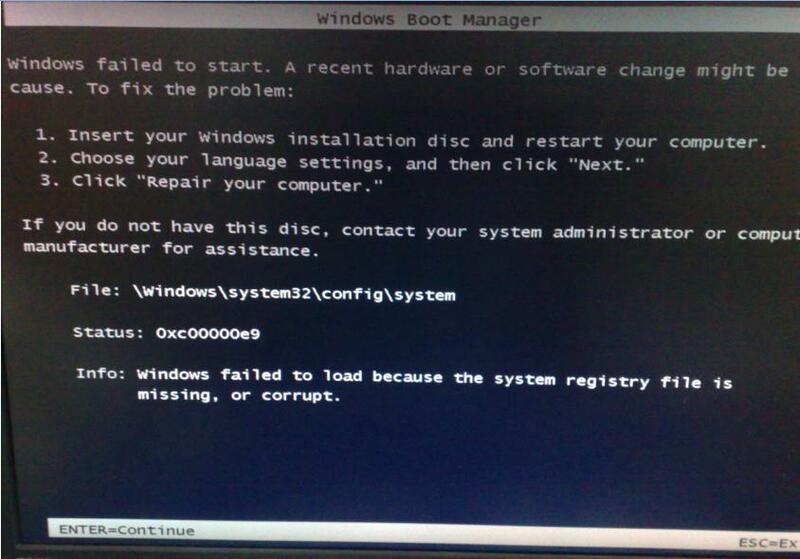 Some users have reported this BSOD error appearing on the screen and forcing a reboot of the system, resulting in possible loss of unsaved data. To fix the “ACTIVE EX WORKER THREAD TERMINATION” BSOD error, the best method is to try and uninstall any applications or drivers you recently installed (as these may have caused the blue screen error). You can do this by using the Uninstall process to remove the last installed software application and by disabling a recently installed driver. If you are using Windows XP, simply click on Start followed by Control Panel, Add or Remove Programs, choose a software name, and then select Remove to uninstall. In Windows 7 and Vista, click on Start, Control Panel, Programs and Features, choose a software name, and then select Uninstall. To disable installed drivers, click on Start, followed by a right click on Computer, and then select Properties on the drop-down menu. From the System Properties options, click on the Hardware tab, Device Manager, and then double click on the name of the device or driver. This process will lead to the Driver tab, which allows you to disable or uninstall the driver, update the driver, or enable a previously installed version. The “ACTIVE EX WORKER THREAD TERMINATION” BSOD error may be prevented by installing the latest Windows and software updates, and installing the latest driver versions from supplier download sites.